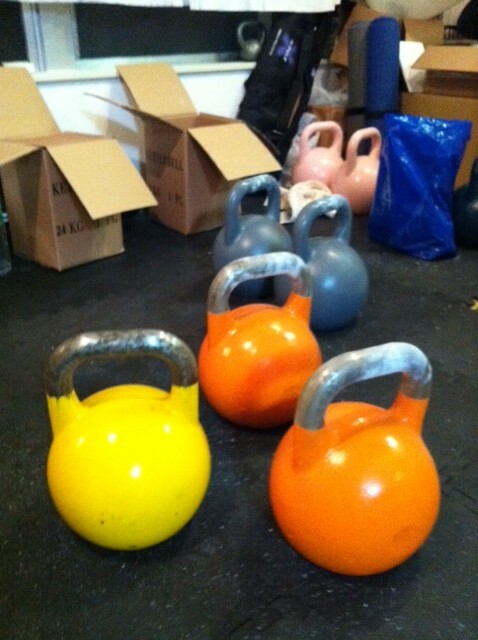 For those of you who practice the macho art of kettlebell lifting, I have some wonderful news. A friend of mine over at Japan Kettlebell Club has just received a shipment of custom-made, pro-grade kettlebells in the Tokyo area. He can ship all across Japan for a couple of thousand yen. He has weights ranging from 8kg up to 32kg. Stocks are limited, so get in on it now. Go to his Gaijin Kettlebell blog here.